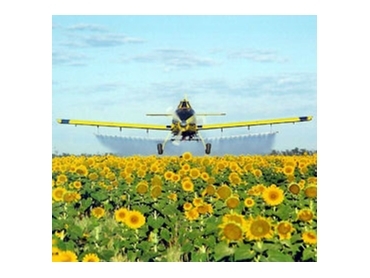 Cropcair Pty Ltd has been providing aerial crop spraying services to Darling Downs and the surrounding areas since 1999. A fleet of modern turbine aircraft and highly experience staff are used to deliver efficient and professional aerial crop spraying and spreading services. All aircraft are fitted with flow control technology and supported by mobile liquid and solids loaders.